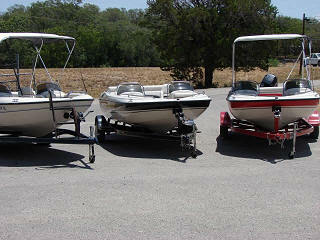 Watercraft Rentals is Canyon Lake's premier boat provider. Look no further, we have a fleet of top of the line watercraft and a friendly, personable staff to match. Enjoy your getaway this weekend with a Watercraft Rentals' Deck Boat, Ski Boat or Pontoon Boat! Please call for reservations or detailed information. SKI'S, ROPES & VESTS INCLUDED! CANYON LAKE BOAT RENTALS / WATERCRAFT RENTALS, INC.